Welcome to Marzell House, a bold conversion of a prominent office building into a 9 stylish 1, 2 & 3 bedroom apartments. With floor areas well above the average and utilising the strong presence of the original structure along with high-quality 21st century specifications, these are beautiful, bright and unique places to live. And what a location! 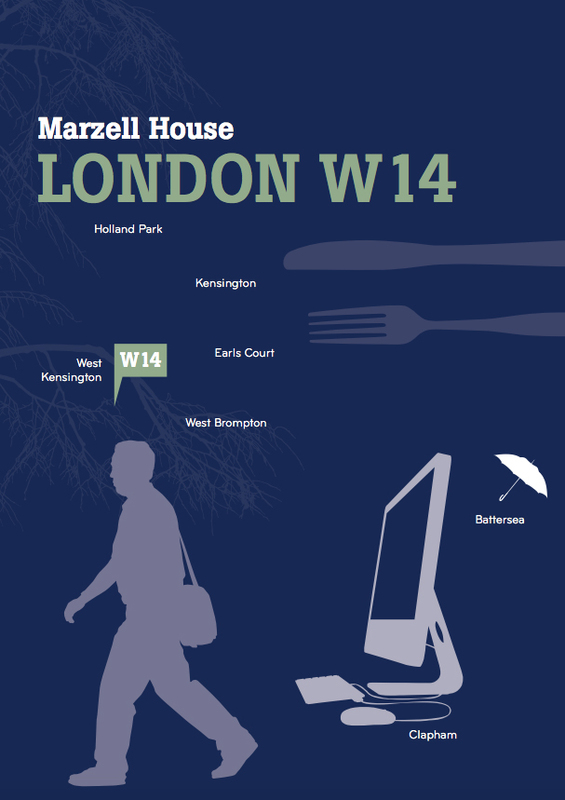 Not only is Marzell House within a few minutes walk of West Kensington Underground station, but draw a one-mile radius around the building and you’ll find yourself enjoying the excellent West London scenes of Fulham Broadway, Earl’s Court, Kensington High Street and even the River Café at Hammersmith. Why choose one neighbourhood, when you can have four? Away from the many useful local shops immediately around Marzell House, you’ll find yourself torn over which direction to take. 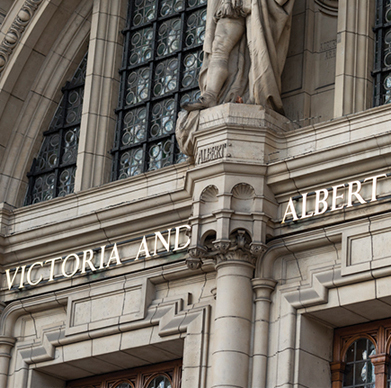 Wander north for a designer fix and retail blowout on Kensington High Street; head south for brasseries, bars and boutiques at Fulham Broadway; look east for huge concerts and expos at Earl’s Court or go west, to Hammersmith, for gigs, films, theatre and the Thames.